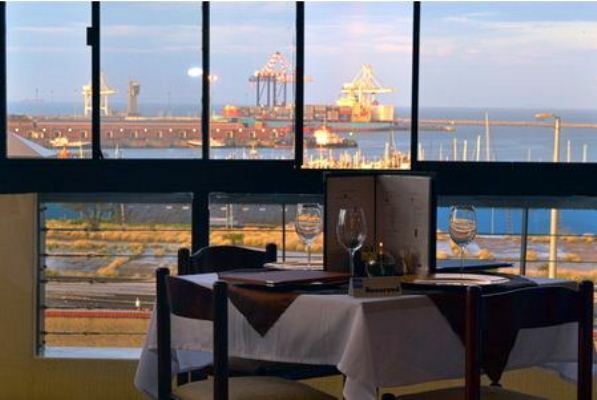 Ye Old Port Captain’s House Restaurant is a long-standing establishment in the community of Port Elizabeth overlooking the harbour. The fusion cuisine is a mix of Mediterranean and French cuisine and prepared in a health conscious technique. 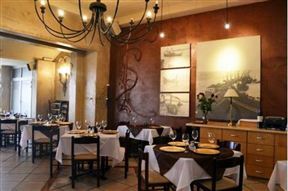 The dress code is smart casual and the atmosphere traditional and warm. The restaurant is open from 9 am to 11 pm seven days a week. Ye Old Port Captains House is 9.8km from the centre of Port Elizabeth , the nearest airport 2.9km (Port Elizabeth Airport).